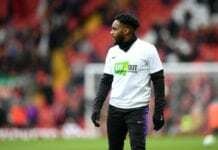 Home EURO 2020 What is the UEFA Nations League? 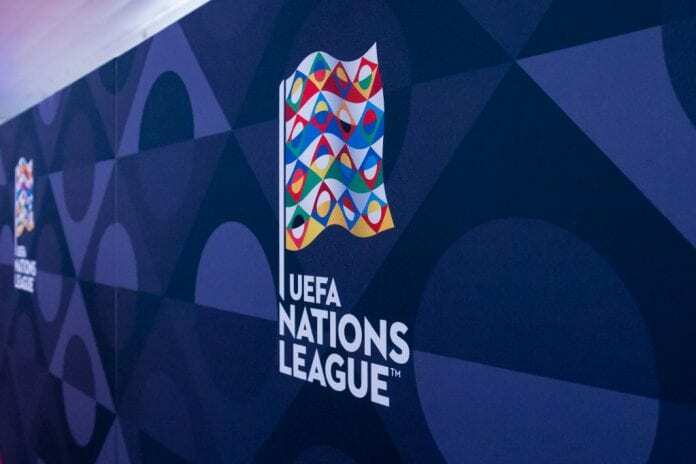 The UEFA Nations League or the League of Nations is set for its inauguration as a European tournament on Thursday. What is its format and purpose? The establishment of this tournament was announced four years ago, but the plan was put into practice once Aleksander Ceferin took over the role of UEFA president. Starting from September of this year up until June of next year, 55 European national teams will compete in the UEFA Nations League. They are divided into four leagues based on coefficient rankings they had at the end of the 2018 World Cup qualification cycle. Leagues A and B have 12 teams each divided into four groups of three, League C numbers 15 national teams allocated into five groups, whereas the weakest League D has 16 teams divided into four groups of four. League A group winners will compete in a final four tournament in June 2019. The worse teams from each group will be relegated to a lower ranked league, while the best teams from leagues B, C and D will be promoted to a higher ranked one. The Nations League was designed to replace obligatory friendlies, which were a reason for many complaints over the years. The stakes are high in this competition. Other than a trophy, Euro 2020 spots are up for grabs as well. Euro 2020 will be hosted by 13 different cities spread across Europe and all 24 spots are available. 20 of them will come through the regular qualification process, with all the group winners and second-placed teams ensuring participation. That leaves four remaining empty slots, which will be filled in a Nations League final tournament. The four group winners from each league – A, B, C and D (a total of 16 teams) will play off in March 2020 in a bid to secure one of the four remaining Euro 2020 places. The winning team from each league will occupy one of those spots. It means one of this nations: Georgia, Latvia, Kazakhstan, Andorra, Belarus, Luxembourg, Moldova, San Marino, Azerbaijan, Faroe Islands, Malta, Kosovo, Macedonia, Armenia, Lichtenstein or Gibraltar will play in Euro 2020. 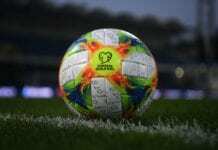 The first UEFA Nations League games window is from Thursday, September 6 to Tuesday, September 11.